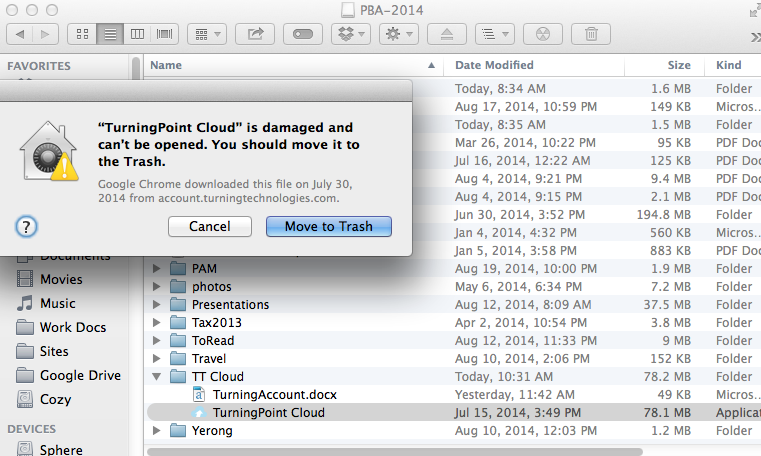 “TurningPoint Cloud” is damaged and can’t be opened. You should move it to the Trash. Normally, when you download software from the internet and open it, the message below will appear. 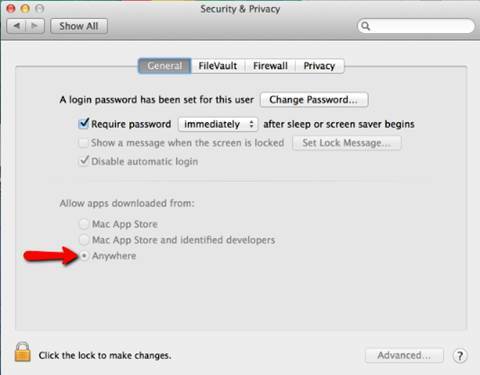 This message is not being displayed and causing the damaged error you are seeing due to a default Security setting on the Mac.